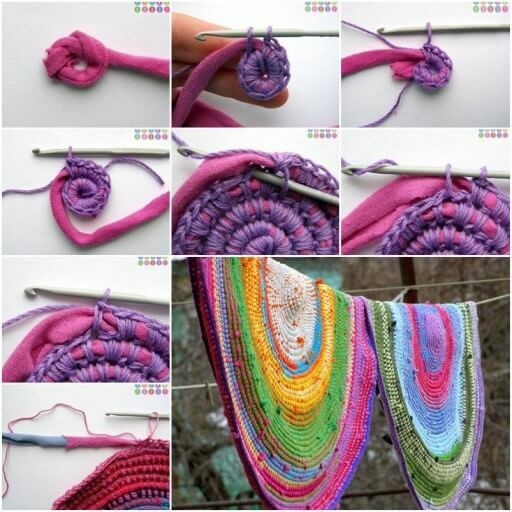 Crochet is beautiful art of creating fabric from yarn or thread using a simple crochet hook. 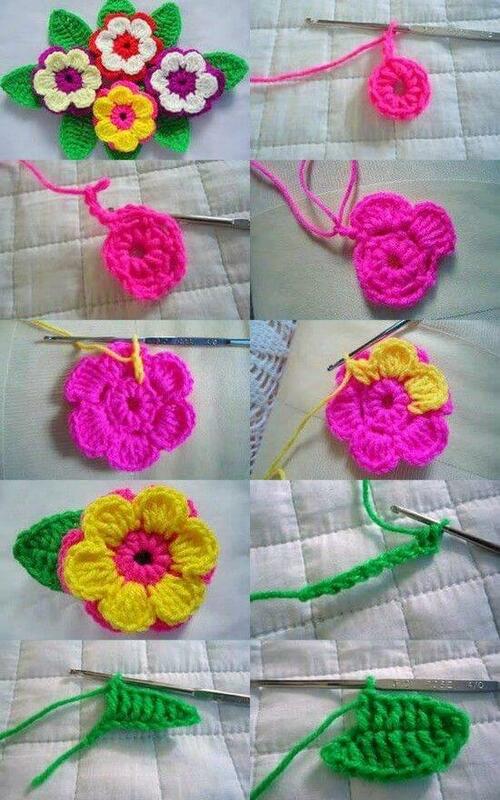 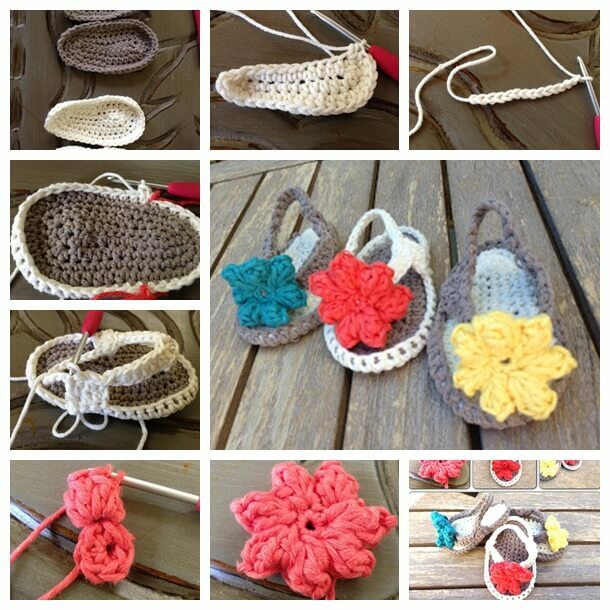 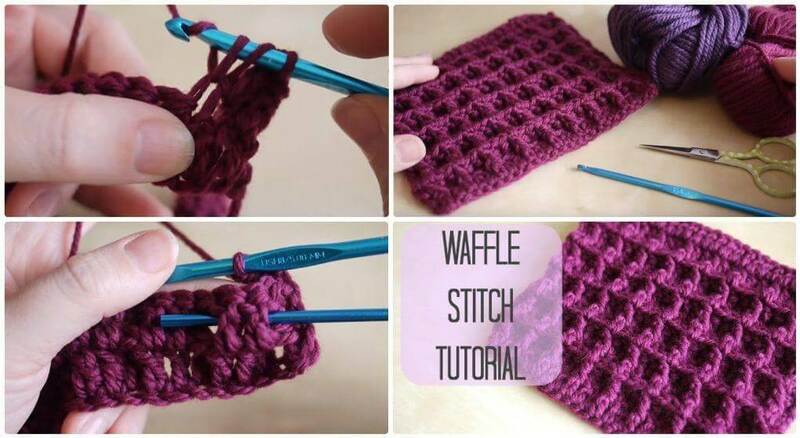 To enrich your experience, we are presenting simple crochet designs for beginners with steps involved. 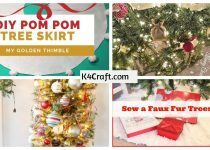 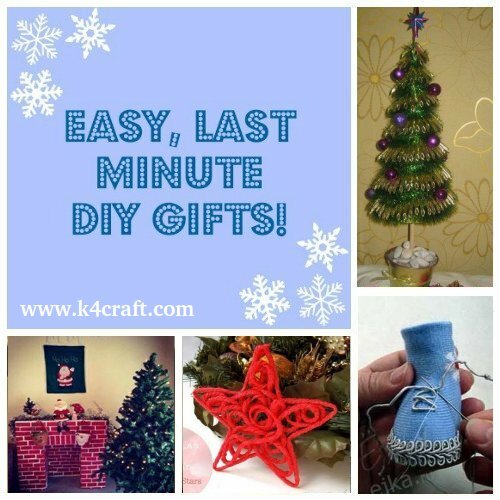 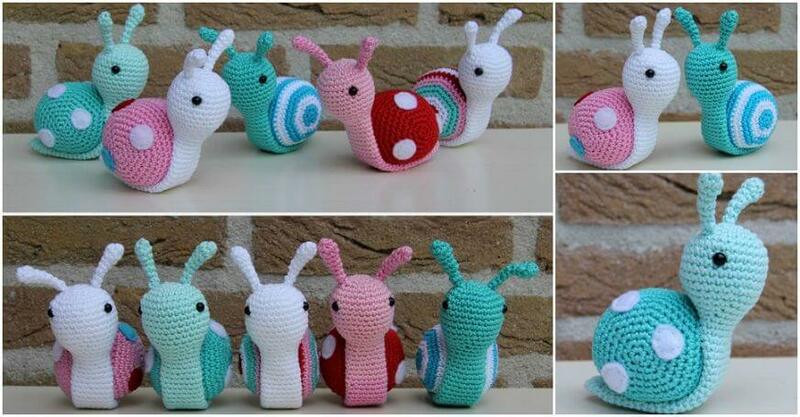 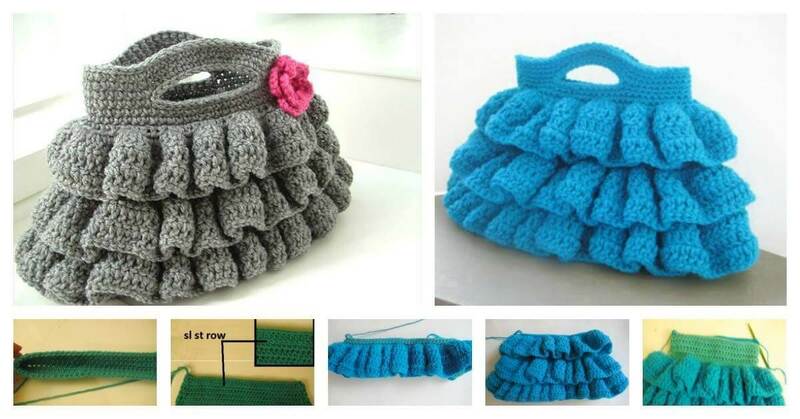 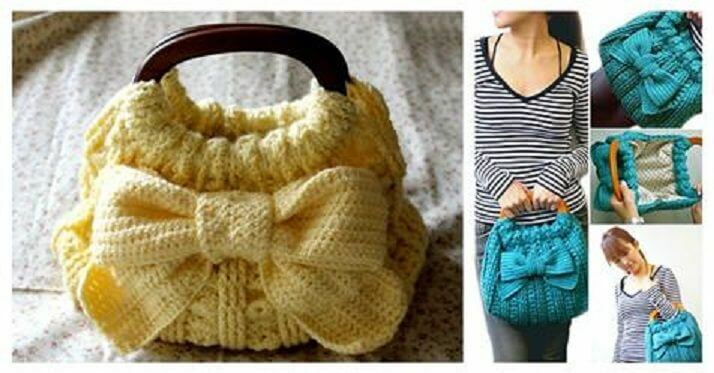 Here we brought to you amazing crochet patterns that you can try at home.